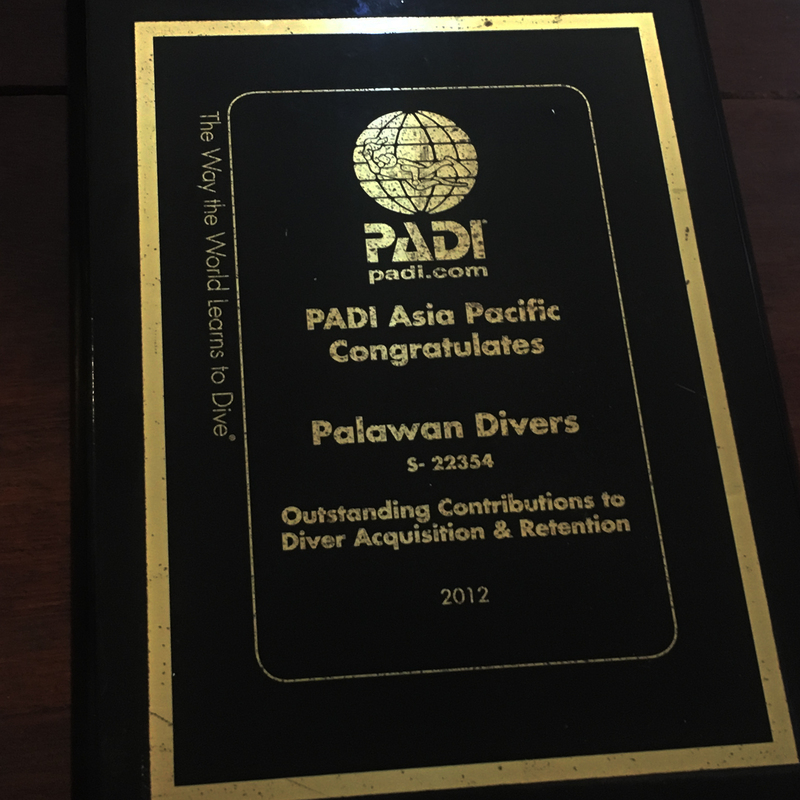 The PADI Open Water or Advanced Open Water Certification can seem like the end goal but this is only the beginning. There is a full range of specialty courses which will take your diving skills to the next level. You will get more experience and explore a range of new skills, customized to your interests in the PADI Specialty courses. They will prepare you to dive specific places in the world. From drift diving, wreck diving and many more. Every PADI Specialty Diver course expands your skill set and your experience, opening doors to new diving opportunities. PADI offers a vast lineup of continuing-education courses that provide experience and training. 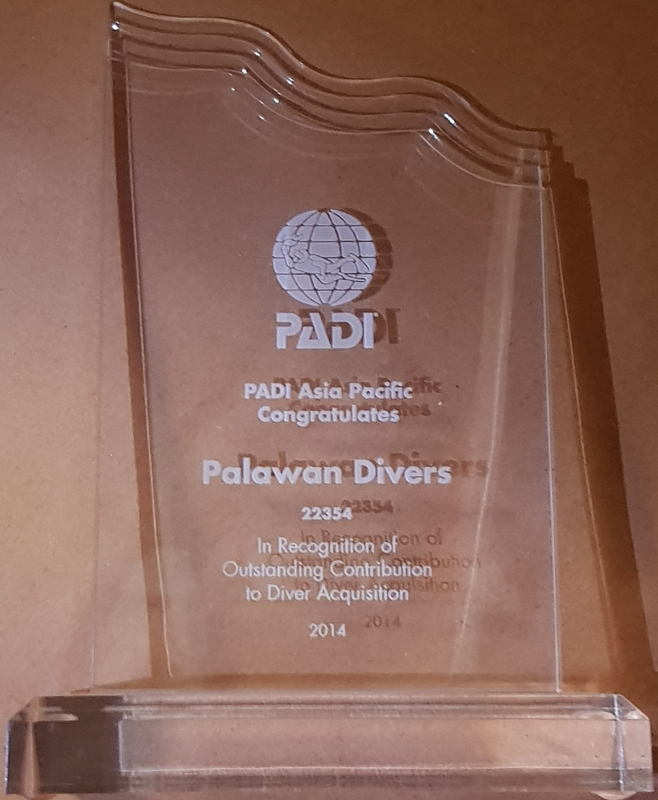 Here in Palawan Divers we offer a wide range of these specialties. With the Fish identification Specialty course you will become an expert in recognizing different fish families. Get to know the underwater world. The PADI Peak Performance Buoyancy Course. Hovering in any position! You can do it. Sign up for this specialty course and become a better diver. Improve your air consumption and get your weight down. The PADI Enriched Air Diver course is PADI's most popular specialty scuba diving course, and it's easy to see why. Nitrox allows you to extend your 'no-deco' limits. You can spend more time underwater, especially on repetitive scuba dives. You can stay down longer and return to the water sooner. You have already seen cave or wreck divers carrying their cylinders mounted alongside them, below their shoulders and along the hips. Having scuba tanks on your back isn’t a requirement. Sidemount configuration gives you flexibility, freedom and streamlining.